Mt. Joy’s self titled debut album is a wonderful adventure in self-reflection, situational awareness, and emotional consideration. Named after a small mountain hike in Valley Forge National Park, the band manages to create a blend of folk rock that reflects the sounds of Hippo Campus and Rainbow Kitten Surprise while balancing a lyrical style that questions, comments, and considers in a unique way. I was discussing Mt. Joy with a friend, and I asked him how he’d describe their genre. His answer, “gentle freethinking indie rock,” is a full bodied description of their sound. They do a remarkable job of balancing a pleasant and moving sound with contemplative lyrics. Some bands who operate in this same vein make the mistake of being exhaustively self aware or too ‘fake deep’. Mt. Joy manages to avoid this trap, and I thoroughly enjoyed their debut album. I sincerely loved this album. One of the early releases before the album dropped, “Sheep,” has been on my personal rotation for months. One little disappointment was that the album and single versions of “Sheep” are different, and I found that some of the rawness of the single version was missing from the final cut. The reason for this difference is actually quite interesting — “Astrovan,” “Sheep,” and “Cardinal” were all recorded and published without any album release on the horizon for Mt. Joy. The tours, the Conan appearance, and the album were still somewhere in the inaccessible future. It’s helpful to think of the original three songs as demo versions, and the album as the more polished and produced collection. My favorites on Mt. Joy are “Sheep,” the hippie ode “Astrovan,” and the ballad “Jenny Jenkins.” If you’re into folksy alternative rock, Mt. 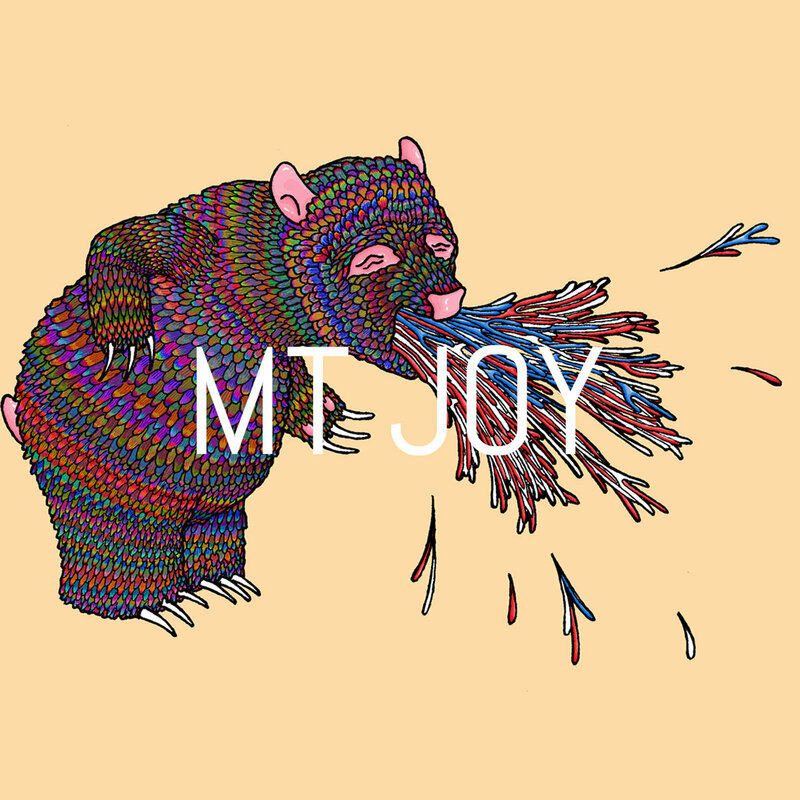 Joy’s self titled debut should be your next listen. Tarin is a staff writer in the Class of 2019 from Portland, Oregon. He writes about everything from indie-folk to hip-hop for WRVU.